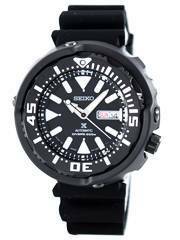 Home » Automatic » Newsletter : Seiko Prospex Automatic Diver’s 200M Watches On Sale – Coupon Code Inside!! 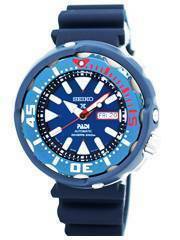 Newsletter : Seiko Prospex Automatic Diver’s 200M Watches On Sale – Coupon Code Inside!! Meeting the challenge of sports has always been an inspiration to Seiko, which created the Seiko Prospex automatic divers. 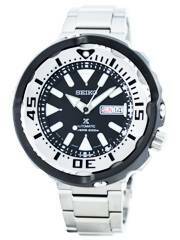 These watches meet the professional specifications accepted worldwide in the realms of both land-based and aquatic sports, the toughest of which are rock-climbing and saturation-diving. Whether you are an entry-level amateur or a pro in the field, there’s always a Seiko Prospex that you are going to find the piece made with you in mind. 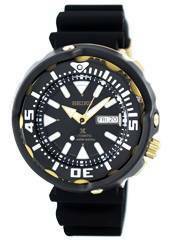 The Seiko Prospex Automatic Divers Watches on Sale are the SRPA79J1, SRPA79K1, SRPA81J1, SRPA81K1, SRPA82J1, SRPA82K1, SRPA83J1 and the SRPA83K1, offered with an additional 8% discount to avail which, you need to apply the Coupon Code: SALE8, while you check out. Your diving for the best starts here and now! 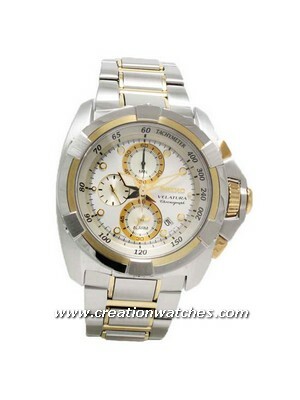 Newsletter: 6% Coupon for Citizen Radio Controlled Perpetual Eco-Drive Watch! Previous post Newsletter : Skagen Watches On Sale – Additional 10% discount code inside!!! 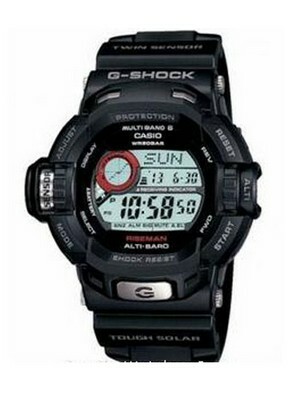 Next post Newsletter : Popular Sold Out Watches – Now Back In Stock!! !